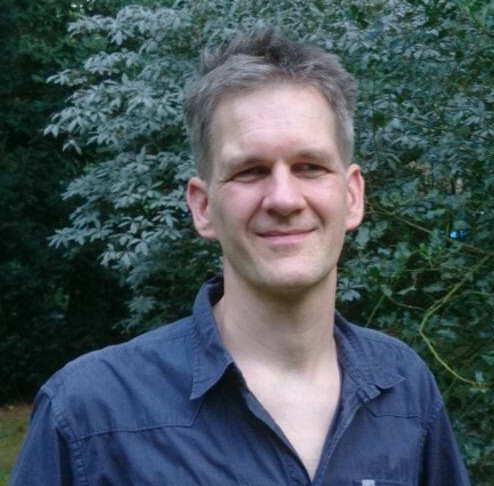 Olaf Bergmann is a Lecturer in communication networks and Internet technology at Universität Bremen, Germany. He has been involved in several national and international research projects in the areas of wireless and interpersonal multimedia communications. His current research focus is on architectures and communication protocols for constrained environments. He has initiated the open-source projects libcoap and tinydtls to leverage development of applications for the Internet of Things. Secure communication in the Internet of Things (IoT) requires authentication and authorization for every piece of data that is transmitted or received by a device. This presentation highlights the integration of several RIOT building blocks to enable developers to use secure machine-to-machine communication within their RIOT applications based on standardized protocols such as CoAP, DTLS, and the proposed Delegated CoAP Authorization Framework (DCAF).